Enrich your life by saving one of ours. THANK YOU ISIS THEATER OF WINAMAC…. 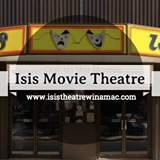 THE ISIS THEATER POSTED THE FOLLOWING TO THEIR FACEBOOK PAGE….WE ARE SOOOOOOO GRATEFUL! AUGUST 24TH IS RIGHT AROUND THE CORNER…..
Photo shoot day at the Center! Everyone in residence had a new picture taken for the website. Check them out! See a cat or dog that “speaks” to you? Visit us at the Pulaski Animal Center! IT’S WHY WE ARE HERE…. 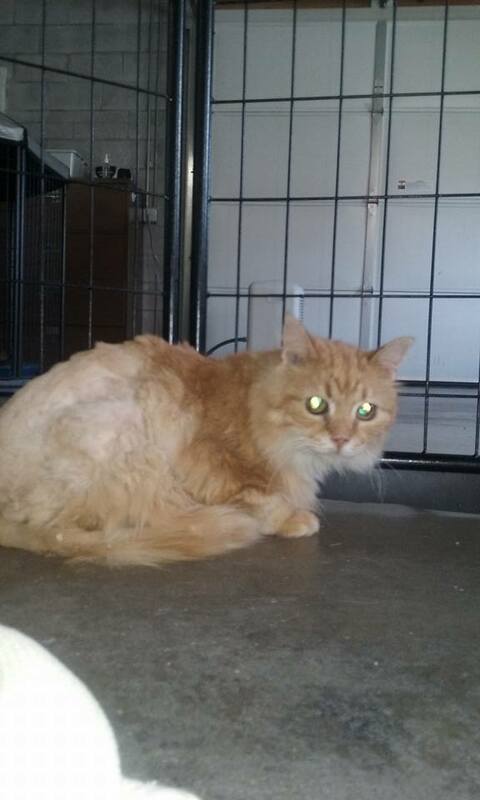 Six cats came in today – from a little old man who had 12, but could no longer afford to feed them all. This is Mufasa. His posterior was covered with feces and so matted it had to be shaved. He put up with the shaving and a bath PURRfectly. If you would like to inquire about Mufasa or any of our other felines – please call the Center or come see us Friday/Saturday 11 am – 2 pm or by appointment.